Finding a sports program is as easy as a quick google search. However, because it’s already June, you might need to hurry or be forced to wait until the July sign-ups. To help you find a sports league fast, follow these simple tips. The first place to look is your local city website. City leagues are well-known and have plenty of slots available. 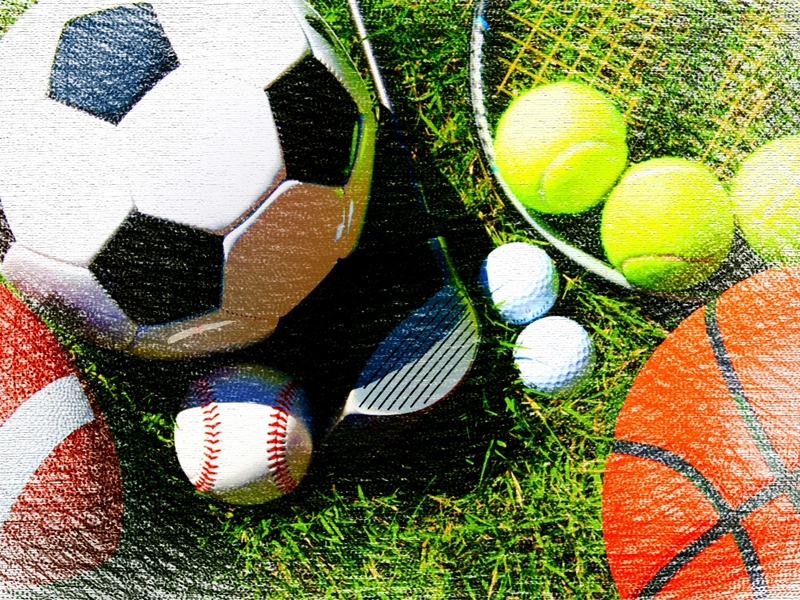 Check out your city’s page to find various summer sports listings and sign up right away. If you’re too late for the city league, google “summer sports programs near me.” Make sure you turn on your location feature on your smartphone. You’ll find plenty of leagues in your area to choose from. From your local YMCA to other options, there’s no doubt that you’ll find an open and affordable option. Once you find a program, make sure you sign up and pay the fees right away. Talk with your kids beforehand about what sports they’re interested in—if they haven’t already fallen in love with a particular sport. Most summer leagues offer multiple sports—baseball, soccer, cheerleading, football, etc. Maybe your kids want to branch out for the summer. Summer leagues are the perfect time to try different sports than what they’re used too. This gives them an opportunity to find passion, learn new techniques to apply to their regular season sport, or just switch things up. Whatever league you find, we hope it’s the perfect summer past-time for your kiddos!